Patient recruitment is anticipated by 15th June 2018. Presented latest insight into our technology at the conference. Russian Patent Office has granted our second patent. China Patent Office has granted our second patent. Canadian Patent Office has granted our first patent. Discussed the latest insight into our technology. US Patent Office has granted our second patent. 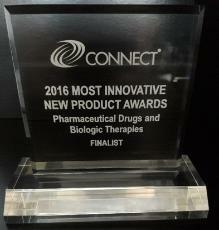 2016 Most Innovative New Product Award, administered by CONNECT in San Diego, CA. 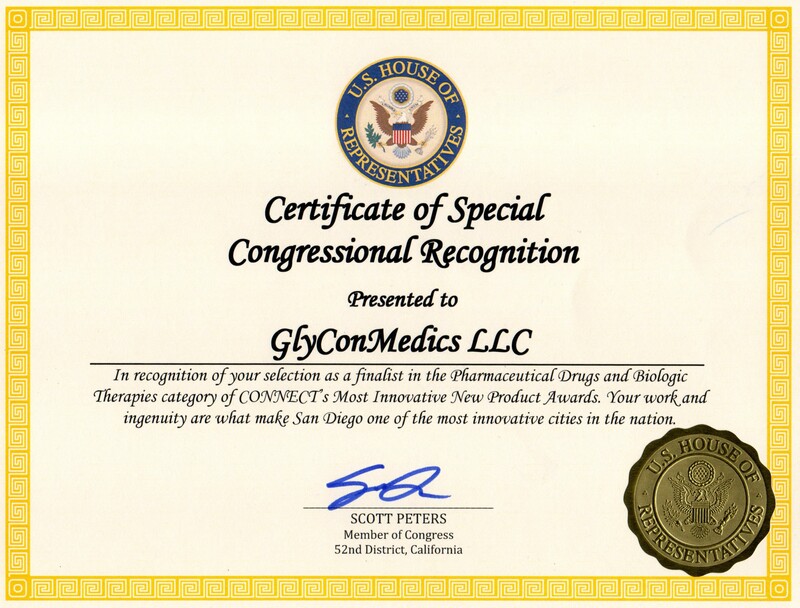 GlyConMedics CEO attended the 4th Microbiome Congress held in San Diego, CA. Chinese Patent Office has granted our first patent. United States Patent and Trademark Office has granted our first patent. Chicago, Houston, Los Angeles, New York and San Francisco. GlyConMedics CEO attended world diabetes congress organized by the International Diabetes Federation held at Vancouver, British Columbia, Canada. Company phase 2 clinical trial has been approved by a Human Research Ethics Committee in India. Company phase 2 clinical trial has been approved by a Human Research Ethics Committee in Australia. IP Australia has granted our first patent. Professor Lesley Campbell has joined our scientific advisory board. Dr Ivan Rajkovic has joined our scientific advisory board. We have initiated activities related to conduct of our proof of concept clinical trial. We have secured our first round of family and friends Investments. Second PCT patent (PCT/AU2012/001442) entitled “Improved Synergistic Anti-Diabetic Compositions”, entered national phase in major countries. Professor Anthony Barnett has joined our scientific advisory board. We have received our proof-of-concept grant from The Australian Government to further develop its product and services. GlyConMedics CEO attends Australia Week in China 2014 Conference organized by AusTrade to initiate dialogues with Chinese entities. Professor C. Ronald Kahn Chief Academic Officer of Joslin Diabetes Center, Boston has joined our scientific advisory board. 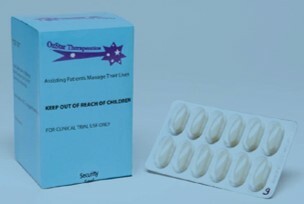 We have manufactured our first GMP tablet OZ101 to conduct our proof-of-concept clinical trial in Australia and India. First patent entitled “Anti-Diabetic Compositions and Methods” granted in Australia. First patent entitled “Anti-Diabetic Compositions and Methods”, entered national phase in major countries. GlyConMedics LLC has been founded by Dr Nick N Gorgani.